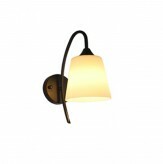 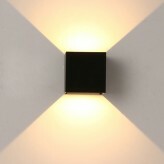 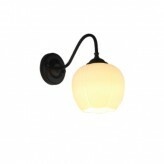 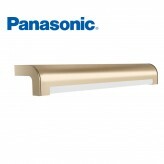 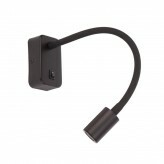 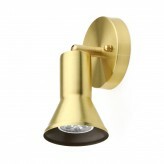 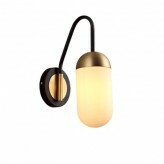 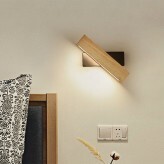 Wall lights in Singapore are useful for a variety of purposes like illuminating hallways or a patio. 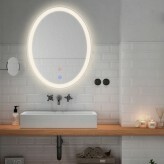 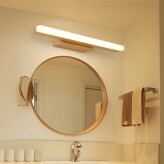 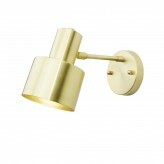 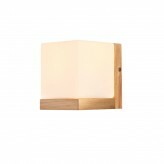 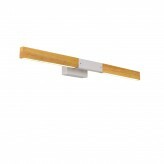 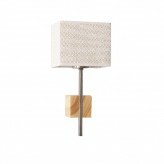 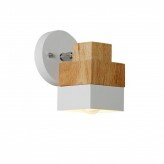 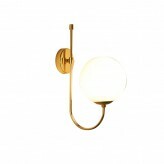 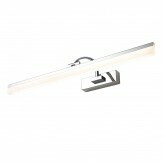 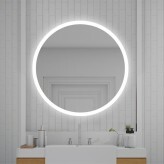 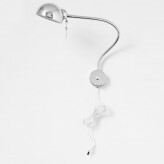 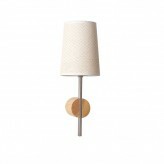 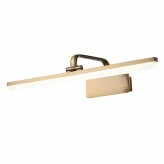 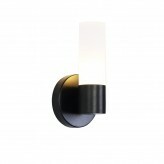 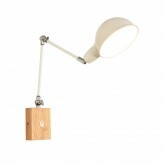 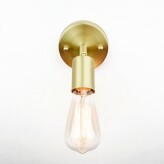 A perfect wall light is able to create a warm and cosy environment as well as stark bathroom lighting. 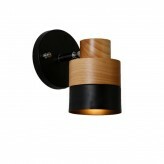 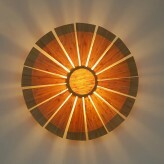 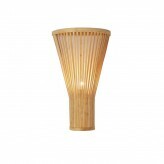 Coconut Tree Lighting provides a comprehensive range of wall lights that combine aesthetics, innovation and utility. 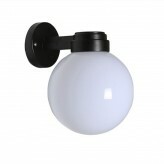 Not only do they serve their purpose of illuminating your residence, they are also beautifully designed and guaranteed to make a statement! 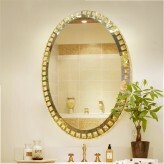 Choose from our large number of designs for the perfect one to match your home’s design aesthetic!